Our skilled and knowledgeable electricians understand the key differences of the commercial and residential industries. We know that commercial electrical projects can require a different kind of experience and expertise than typical home electrical projects. What’s more, we understand the importance of how to service these different electrical systems. We take the time to keep our skills up to date so that we can confidently work on and service all types of electrical equipment – even if we weren’t the ones who installed it for you. We focus on minimizing the disruption to your home or business and obtain the proper permits and approvals required by the area. When you need emergency service in the greater Madison area, you know that timeliness matters. Even if you’re not sure what’s wrong, our trained technicians will be able to diagnose even the most complex problems. We’re available 24 hours a day, 7 days a week to provide you with the help and service you need to be back up and running quickly. Call us today for emergency service repair, troubleshooting, diagnosis or replacement. We’ll work with you and provide you with an affordable up-front estimate, backed by our commitment to quality and customer satisfaction. Don’t wait until the problem gets worse – contact us the moment you’ve noticed a problem and our team will spring into action – ready to help you get back to business. For Emergency Work you can fill out our contact form, or call our emergency number at 608-697-7664. When it comes to preventive maintenance, you might often think about protecting your home or business from inclement weather or ensuring that things like the plumbing are working correctly, but how often have you considered preventive maintenance on your electrical system? That’s because most electrical systems are designed to sustain themselves. Still, over time, electrical codes are updated and refined and new regulations are put into place. There is a heavy emphasis on many homes and businesses toward greater conservation and sustainability, and old or outdated electrical systems can quickly run up your electrical bill (not to mention make a big impact on your carbon footprint). Failing to keep your electrical system up to code could put your business at risk. 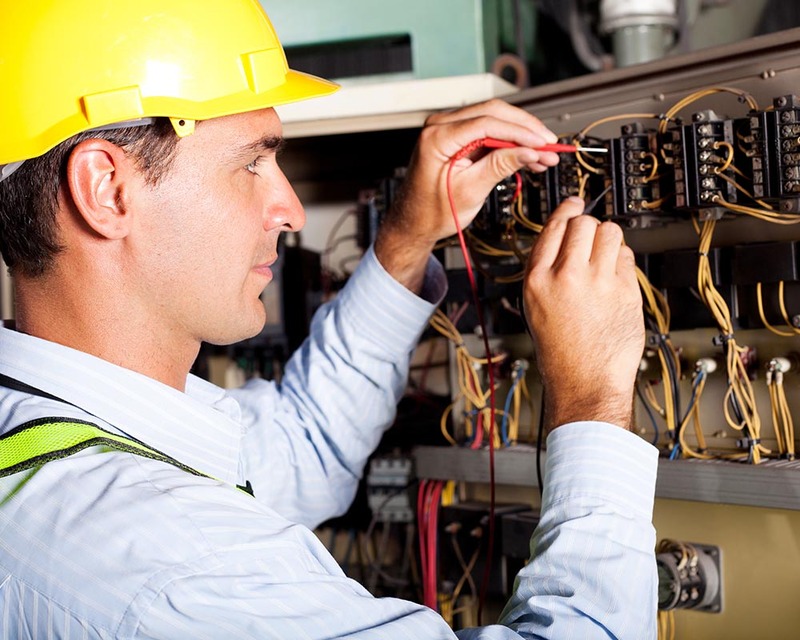 We have a dedicated team of commercial electricians standing by with the tools, the technology and the experience to provide detailed preventive maintenance and keep your electrical systems running at peak efficiency.